Le Rovedine Golf Club is located less than 10 km far from the city center. Since 30 years is the hearth of Milan area golf development. A warm atmosphere and the attention to members and guests needs is a must. The club offers an 18 holes championship course that hosted two Italian Open, a 9 nine holes executive course and a modern and functional club house, with meeting rooms and business facilities. 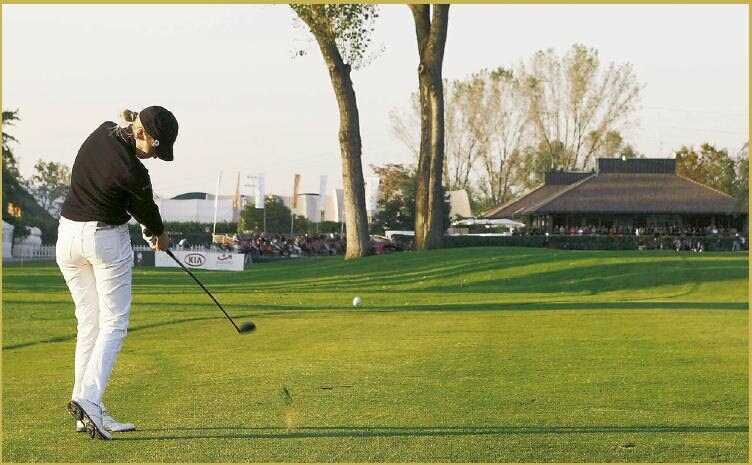 The driving range is equipped with 100 boxes, 12 pros and a golf school with advanced video technology; it is recognized as the best place in Italy for training and learning the game.